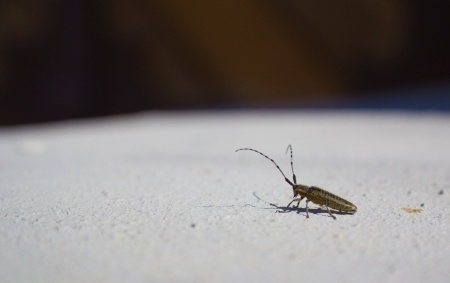 Fall is a favorite season for many, including the pests outside of your home. 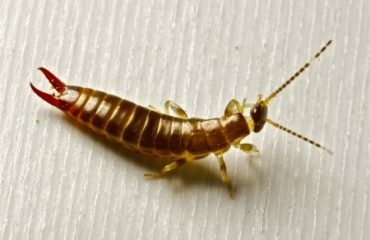 As the cool, crisp temperatures of fall convert to a numbing winter chill, many pests, including rodents, spiders, and cockroaches begin to look for refuge inside of your home. In order to keep pests out of your home it is important to take the time to pest-proof your residence. Rodents carry diseases such as Hantavirus and Salmonella, and can cause structural damage to a home by gnawing through wires and nesting in insulation. 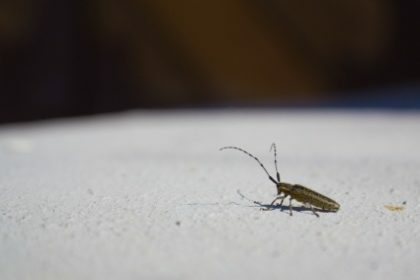 Cockroaches also have the ability to spread disease and their droppings can initiate asthma attacks, particularly in young children. Spiders can be a problem, especially if they are poisonous. Brown Recluse Spiders will bite if threatened, injecting venom that can be dangerous and even fatal to those with allergic reactions. In preparation for winter, homeowners should be proactive in preventing pests from coming indoors. Here are 7 fall pest-proofing tips to help keep your home pest-free this season. Restore loose mortar and weather stripping around the basement foundation and windows. Install screen vents in your chimney. Put in door sweeps on exterior doors and repair damaged screens. Seal cracks and crevices around the outside of your home, especially areas where utility pipes enter the home. Eradicate all moisture sites, including clogged drains and leaking pipes. Store food in airtight containers and dispose of trash on a regular basis in sealed receptacles. 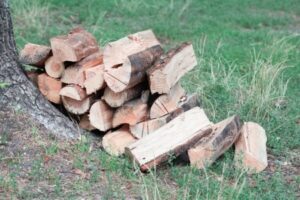 Keep the shrubbery around the exterior of your home well-trimmed and store firewood at least 20 feet away from your residence. These tips should help you pest-proof your home for fall, but if you do have unwanted critters in your home be sure to contact a pest control professional to remove them. If you suspect a pest infestation in your home, contact Any Pest, Inc today to inspect, identify, and treat the problem. 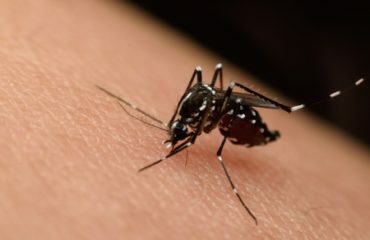 A pest infestation comes with an increased risk of property damage and potential injury, so it may be dangerous or inefficient to try to deal with it on your own. Contact Any Pest, Inc. today for a free estimate!